At Cherryone Web Design, we offer affordable website design solutions for organizations of all sizes - from small businesses to Fortune 500 companies. Gain the upper hand by creating and promoting a website that meets your strategic objectives and beats the competition to the ground! Social Media Marketing is a great tool to reach millions of potential customers Nationwide, as well as abroad! Our Social Media consultants can help you utilize this new marketing platform to its fullest potential! With over 15 years of experience in Search Engine Optimization, we know which keywords to target, how to get your website to rank, and how to navigate the high waters of SEO and changes of search engine algorithms! Pay Per Click (PPC), often referred to as "Sponsored Ads" is a great way to quickly drive targeted traffic to your website! When managed the right way, an optimized Google AdWords campaign can drastically increase your ROI! We Design Websites + Content Strategy + SEO Marketing that converts. Three Reasons to Choose Cherryone Web! 1Without an interesting and modern Website Design, what sets you apart from other companies? We provide high-end website design services that deliver your marketing message to the right audience. 2You have to have the right content to bring and retain visitors. We can help you design, organize, write, and implement the right content that will interest your visitors and make them come back. 3When your website is ready it needs visitors! We specialize with high conversion rate campaigns that implement the best SEO, PPC, and SEM practices! Are you in need of an established Chicago Website Design company that does high quality work at reasonable prices? Do you want to create an online presence that will be a new source of revenue for your businesses? The decision to go with Cherryone Web may be the best business decision you’ll ever make! Cherryone has been designing professional websites since the early days of 1997. Since then, we have delivered thousands of successful projects to clients in Chicago, the United States, and Worldwide. Our team of professional website designers and Internet marketing consultants provide a full range of website services from website design, through e-commerce development to social media marketing and search engine optimization (SEO) services that not only ensure you have a great looking website but, perhaps more importantly, a website that makes money for you and your business! 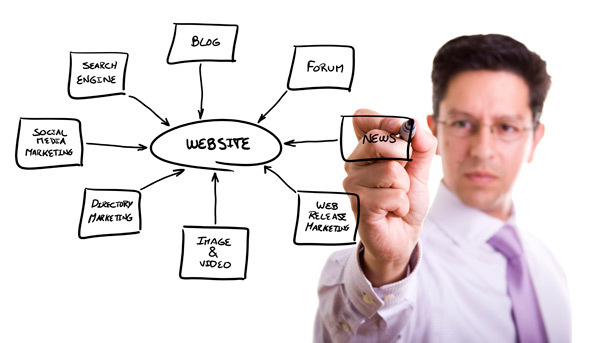 We are a one-stop-shop for all your website and online marketing needs! The broad range of Internet marketing services that we offer our clients include custom website design, e-commerce web development (shopping cart integration), website hosting, graphic design, logo design, search engine optimization, social media marketing, video production, video optimization, video marketing, PR, as well as fully integrated Internet marketing campaigns. 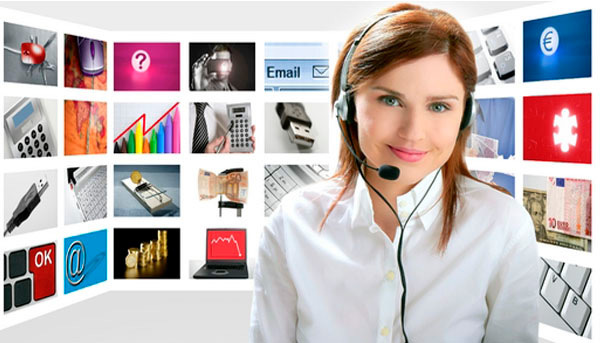 At Cherryone Web, our staff members are talented and proficient web designers, programmers, and marketing specialists. The passion and commitment of our team is the integral part of our business model that enables us to present our clients with innovative solutions that meet and exceed their expectations. By understanding the needs of our clients, we can take a proactive approach in the life cycle of each project and not only deliver the right product but also go the extra miles with the value-added activities that often go beyond the scope of the project. Our ability to create appealing and modern looking websites that convert visitors into prospective clients is only one of the many sides of our business. 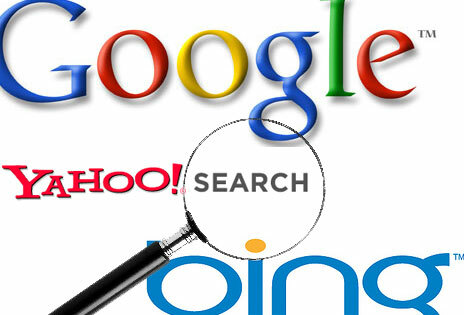 While our designers and developers specialize in building websites that are aesthetically pleasing and easy to navigate, our SEO specialists make sure that the websites we build are always search engine friendly and optimized in a way that will ensure high rankings in Google, Bing, Yahoo!, as well as many other search engines. We have a track record of extremely successful search engine optimization campaigns that got our clients to the top of search engine result pages (SERP) for their targeted keywords. High rankings bring unique and relevant traffic to your website, which in turn converts into leads and sales for your business! The best way to round off a successful online marketing campaign is to support the website and its SEO with a robust and aggressive social media campaign. 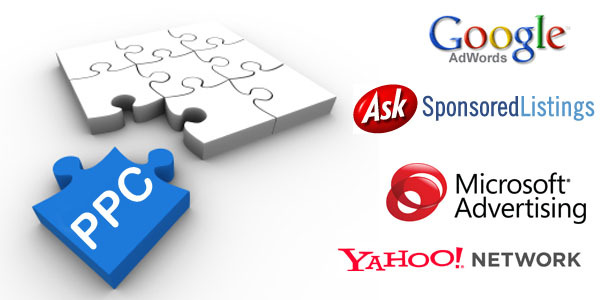 Social media networks, such as Facebook, Twitter, LinkedIn, and Google Plus – to name just a few – are powerful tools that can not only boost your SEO rankings, they are an entirely separate marketing platform that allows you to send your marketing to thousands or millions of people in USA and around the world! You can get all of these services from an established company with a professional staff ready to help you today – all at affordable prices! Feel free to request a quote and we will respond to you within one business day.